GreeΣ has announced that they will be releasing their second and third singles in July and August of this year. Both singles are live-limited releases and can be picked up at their lives on July 12th, "Akirame Philosophy" and August 4th, "Dakara Kirai Nanda, Ame Nante." Dakara Kirai Nanda, Ame Nante. 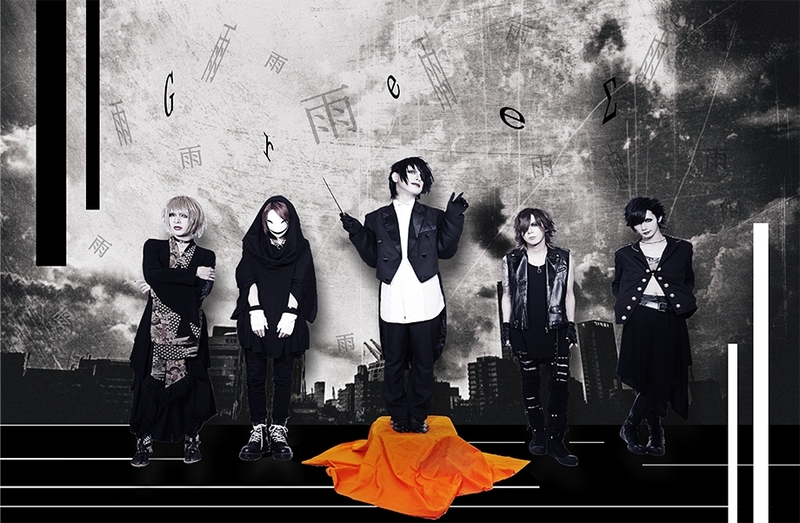 GreeΣ will also be holding a tour and event in August.